Beat egg with buttermilk and oil. Mix in dry ingredients until just moistened and then stir in orange rind and berries. Fill muffin cups 3/4 full. Bake at 400 degrees F for 15 to 20 minutes. 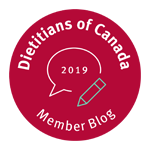 Andrea Holwegner, the “Chocoholic Dietitian” is founder and president of Health Stand Nutrition Consulting Inc., a member of the Canadian Association of Professional Speakers and a media expert for the Dietitians of Canada. 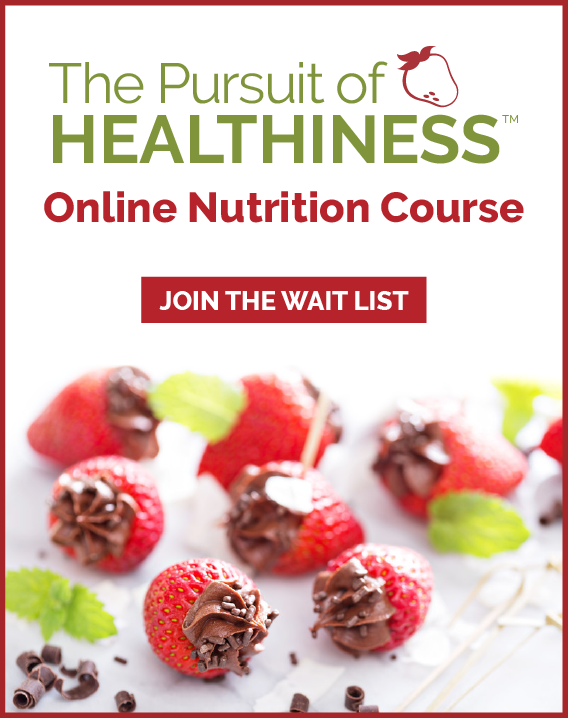 Visit www.healthstandnutrition.com and www.chocoholicdietitian.com. 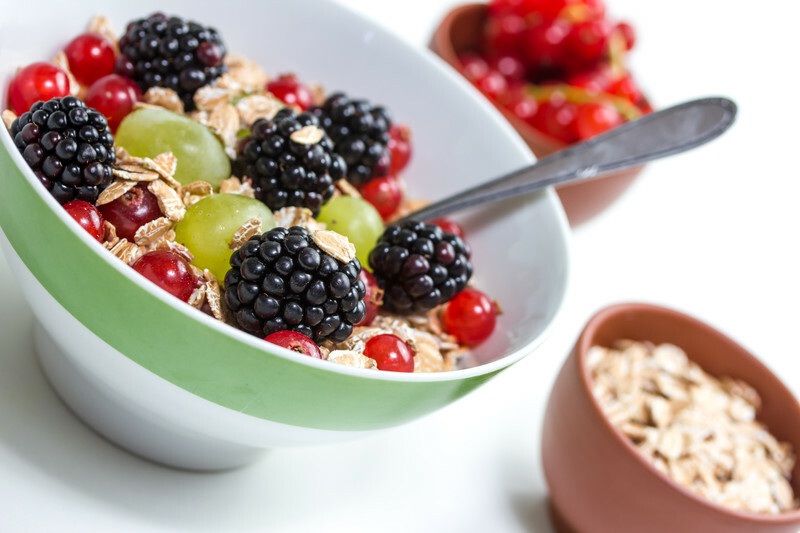 You may also want to check out our free online newsletter subscription which will give you an article each month as well as a recipe of the month. 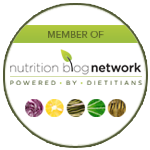 To subscribe visit our home page or go directly to http://www.healthstandnutrition.com/resources/newsletter.html. Glad you are enjoying my blog.